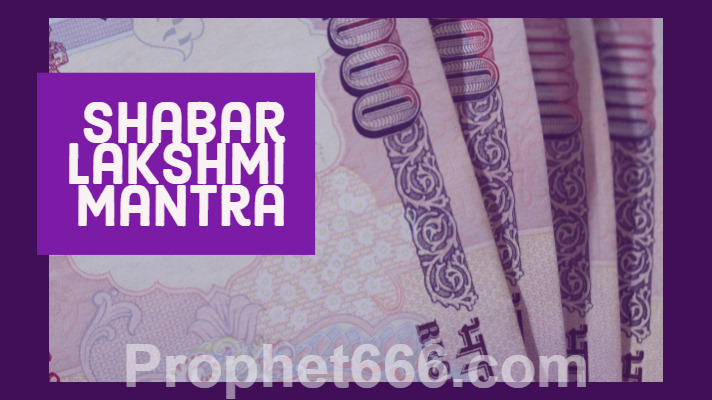 In this post, I have written about a most beneficial Lakshmi Mantra for money and business growth. This is a Shabar Mantra, which is dedicated to the Siddh Nath Sadhaks from the Navnath Panth, including Guru Gorakhnath and his Guru Yogi Machindranath who is as called as Yogi Matsyendra Nath. This Mantra for appeasing and getting the blessings of Lakshmi Mata is most suitable for Laypersons because it is a Siddh Shabar Mantra, which is composed in simple and easy to understand Hindi language. The chanting of this Most Powerful Shabar Lakshmi Mantra is considered to be extremely effective for business growth and attraction of money. Jai Jai Ho Goraksh Ki Duhaee. Any person, who is seeking money or striving to make his business grow and prosper quickly can chant the Mantra daily with faith, concentration and devotion towards Lakshmi Mata and the Siddh Nath Gurus. The Mantra will not not help you if you are engaged in any kind of illegal business or if you are using unfair means to make your your business grow. There are no special rules or Puja-Vidhi given for the chanting of this Mantra, but it is advisable to start the Mantra Japa from any Friday because Friday is an auspicious day to start any kind of Sadhana related to Lakshmi Mata. The practitioner can chant the Mantra once in the morning after having a bath and once in the evenings. Yes, these 2 words are part of the Mantra and have to be chanted.